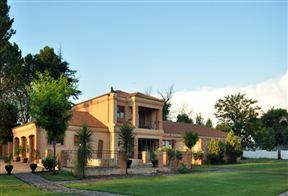 Olive Hill Country Lodge is situated in a pristine rural setting with exceptional views, only 4 km north of Bloemfontein and near to the Bloemfontein Airport. 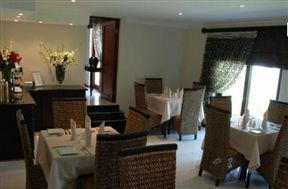 Guests will find that the well appointed bedrooms are a haven from the nearby city. 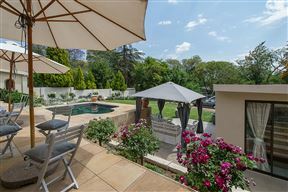 Die Groen Akker, Bloemfontein Best Price Promise! 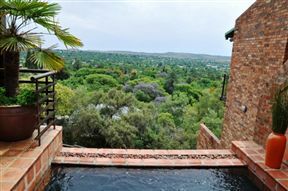 Die Groen Akker is a beautiful, double-storey Tuscan-style house and conference facility. 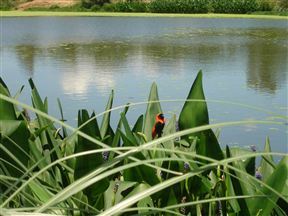 The facility is built on a large property with lots of trees, green lawns, and tranquil surroundings. 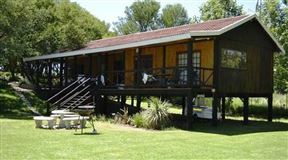 Easy access to the N1, Primavera offers modern, comfortable and stylish accommodation. Come and experience old world hospitality with timeless warmth and style. 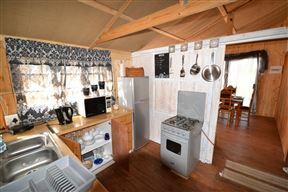 Pieter and Lettie look forward to welcoming you in their 4-star Guest House. 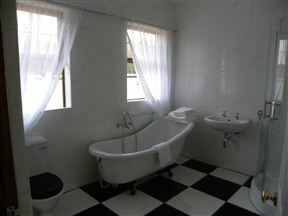 Adeo, Bloemfontein Best Price Promise! 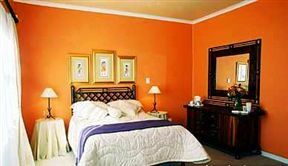 Franklin View is an upmarket guest house situated on the northern slopes of Naval Hill. It is the highest house on the northern slopes and boasts a magnificent view over the suburb of Waverley, with its beautiful trees of purple, orange and green during daytime and an ocean of flickering lights at night.